Bringing life to something. A manifesting essence. 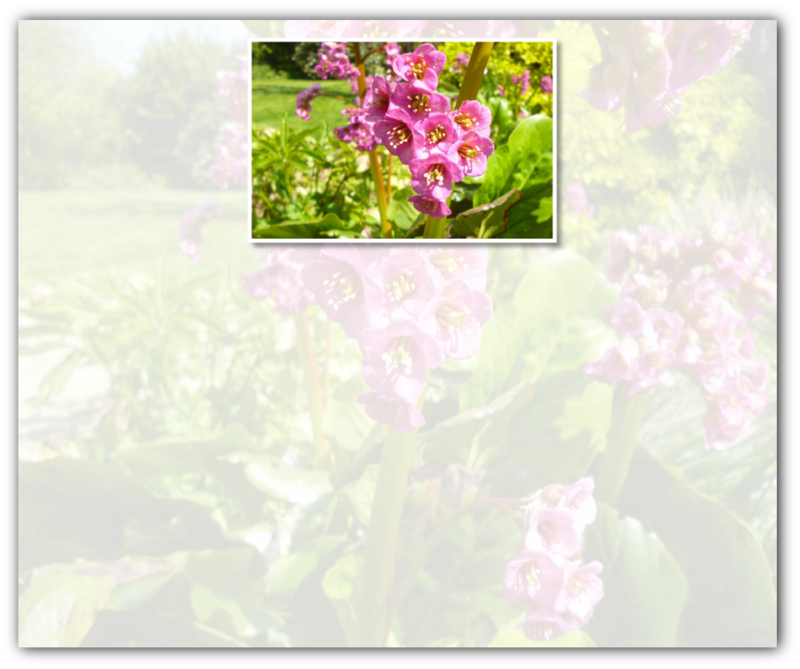 Bergenia “breathes life” into something. It is a manifesting essence, to use when you have a clear vision and want to bring something to life. For new projects. To “oxygenate” and bring your entire vision to life. A good essence to use when recovering from something, to “oxygenate” your physical systems. And when starting a project, or when needing to breathe new life into a project.